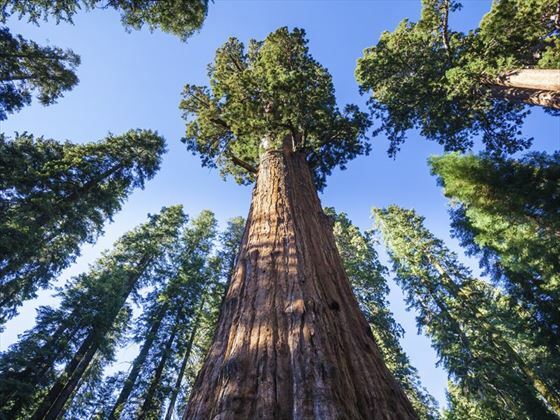 Why Visit Sequoia National Park? 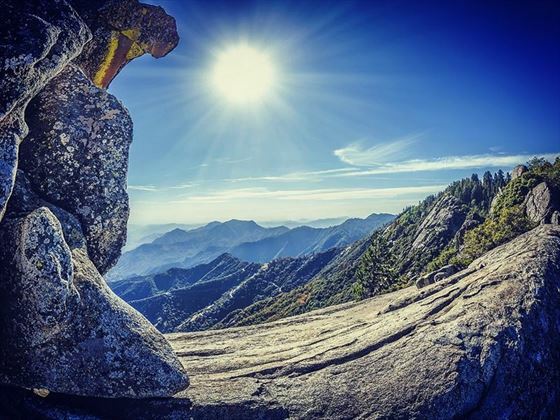 Sequoia National Park is open all year round and the views don’t become any less amazing from one season to the next. 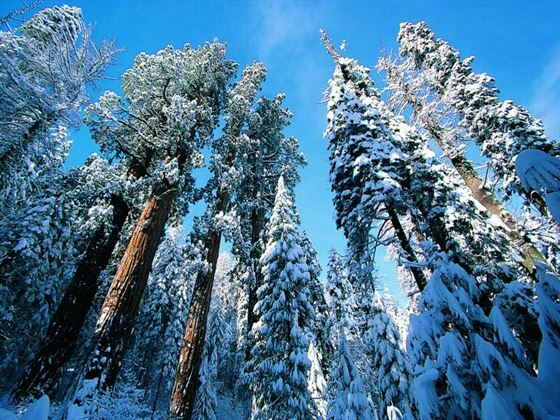 If you’re visiting in the spring or summer, the mass of wildflower blooms are stunning – in winter, the towering tree tops become enveloped in a thick shroud of snow. 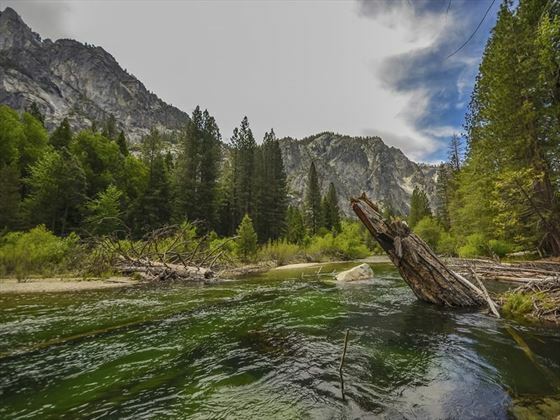 However, bear in mind that you may need to adjust your plans if you want to visit the adjacent Kings Canyon Park as part of your trip, as the park is only open between mid-May and mid-November. 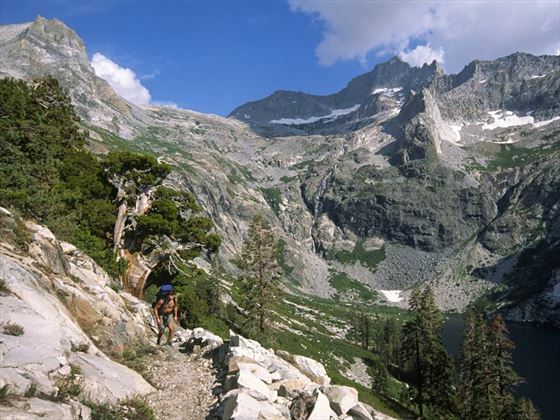 There are numerous highlights to keep an eye out for as well, such as Tokopah Falls, Moro Rock and the Giant Forest Museum, where you can learn about the parks history. 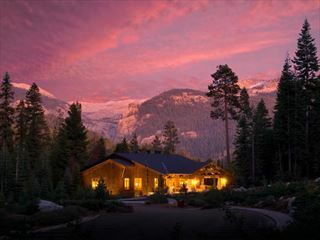 The park is full of beautiful and unforgettable attractions, such as the Crescent Meadow – a montane meadow edged by sequoias – and the Crystal Cave. 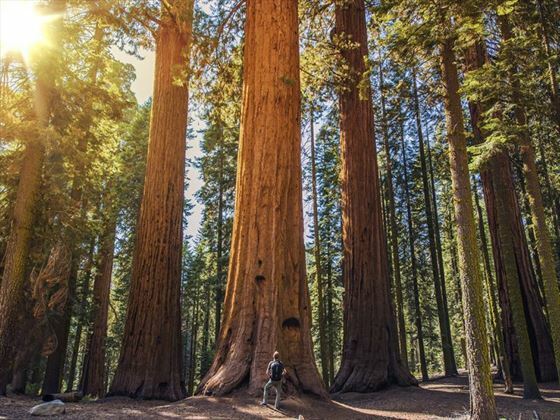 The sheer grandeur and imposing nature of these cinnamon-hued trees makes them a must-see if you’re in California. You won’t regret it. 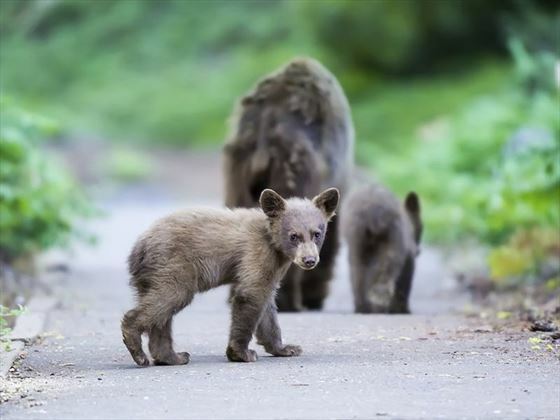 Nature enthusiasts will love the array of birds and wildlife found within the perimeters of the park, from bears to lizards and gophers. The range of activities means you’ll never be short of things to do; make the most of fishing, swimming and hiking, or simply relaxing by a campfire. There’s nowhere better for a relaxing outdoor break – the tranquillity of this area is perfectly suited to some time away from the hustle and bustle of everyday life. 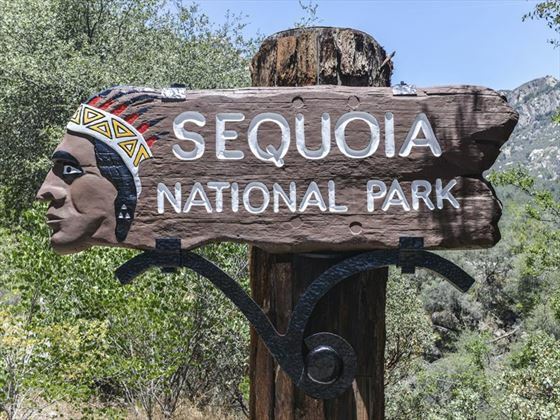 There are a wide variety of things to see and do whilst staying in Sequoia National Park. Check out our travel guides for some of the highlights, top tips and travel inspiration from our American Sky Experts, along with some essential information you may need for your holiday. 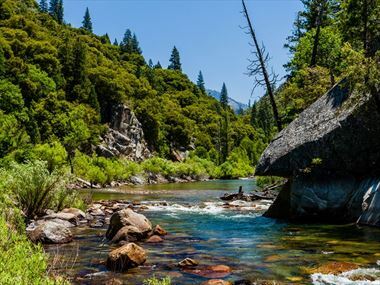 Outdoorsy travellers will relish the incredible natural beauty of Sequoia and Kings Canyon, full of winding nature trails, towering mountains, and scenic drives.